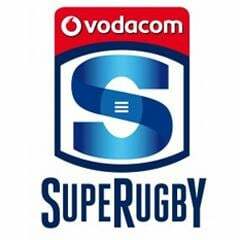 Cape Town - Cheetahs coach Naka Drotske has named his team to tackle the Force in a Super Rugby encounter in Perth on Saturday. 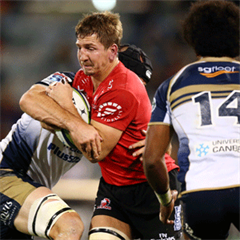 Drotske made two changes to the team that lost 20-3 to the Brumbies in Canberra last weekend. Up front, BG Uys starts at loosehead prop, with Danie Minnie moving to the bench. Sarel Pretorius is also back at scrumhalf, with Tian Meyer dropping down to the bench. Pretorius did well when he came off the bench against the Brumbies last week. He returned to the Cheetahs squad after missing a few games due to his wife giving birth to their second child. Australia’s Rohan Hoffmann will be the referee for the clash at nib Stadium, which is scheduled to kick off at 13:45 (SA time).